Japan’s weekly gaming bible, Famitsu has released the latest hardware sales figures for the Japanese market, with Sony’s PSP storming ahead with an amazing 270,750 PSPs sold in a month – giving Sony’s handheld 37.3 per cent market share. While the PSP’s fortunes outside of its homeland have been somewhat less successful for Sony, it’s clear that the company has been doing something right in Japan that it’s not been doing quite right elsewhere – notably, releasing plenty of successful games that Japanese gamers continue to lap up. The PSP was closely followed in the latest Japanese gaming hardware charts by the Nintendo Wii, which sold 220,052 units over the same month, grabbing a 30.3 per cent chunk of the Japanese hardware market. 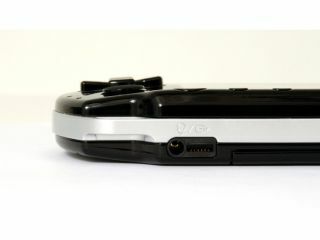 Nintendo’s DS Lite was in third place in the chart, selling 163,930 units, which equates to 22.6 per cent of the market.